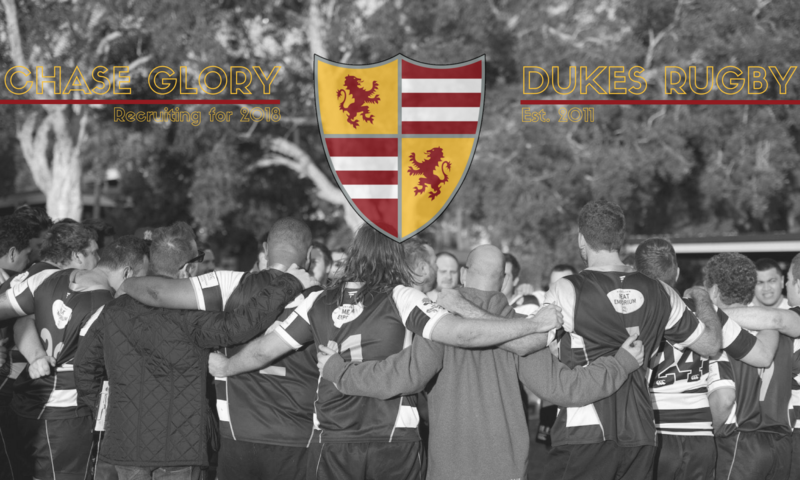 Dukes Rugby, as part of NSW Suburban Rugby Union, is covered under the ARU’s group insurance policy with Gow Gates. They have a whole rugby website set up with all the info you need. What’s covered, how to claim, how to contact them, and more. Most importantly – the policy is built on the assumption you have Medicare. It only covers things Medicare doesn’t. If any player doesn’t have access to Medicare, please let the committee know as we need to make sure you have appropriate private health insurance. It’s important that everyone reads the policy info and makes their own decision of what other cover they need – private health insurance, income protection etc. The Gow Gates plan includes some very basic income protection – $300/week (after a 28 day waiting period). That barely covers rent in Sydney. However, Gow Gates have options for individual players to “top up” to a higher level of income protection cover (as well as medical expenses cover). This is something YOU arrange with Gow Gates directly, and more info can be found here – http://www.gowgatessport.com.au/rugby/?page_id=139. Importantly – to be covered by any of this, you need to be registered to the club. Don’t step on to the field this season if you haven’t filled out a registration form this year. To register, simply download the Fusesport Rugby app on your Android or iPhone device and follow the link to register. Get in touch with the committee if you have any questions.